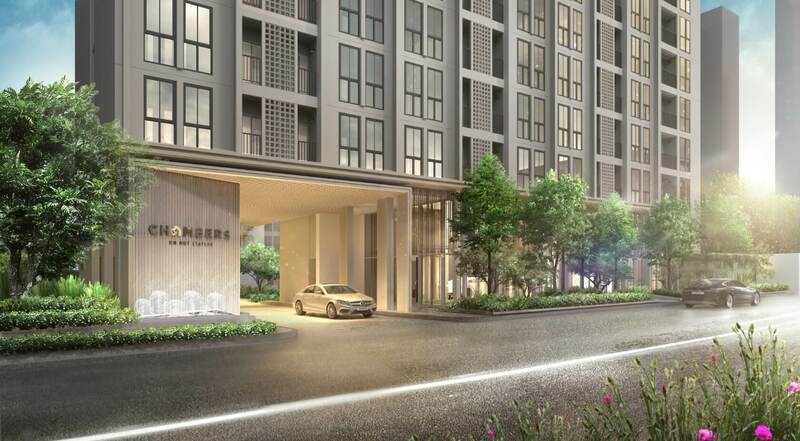 Chambers On Nut Station is a unique low-rise residential project in the very popular location of On Nut, Sukhumvit Road. 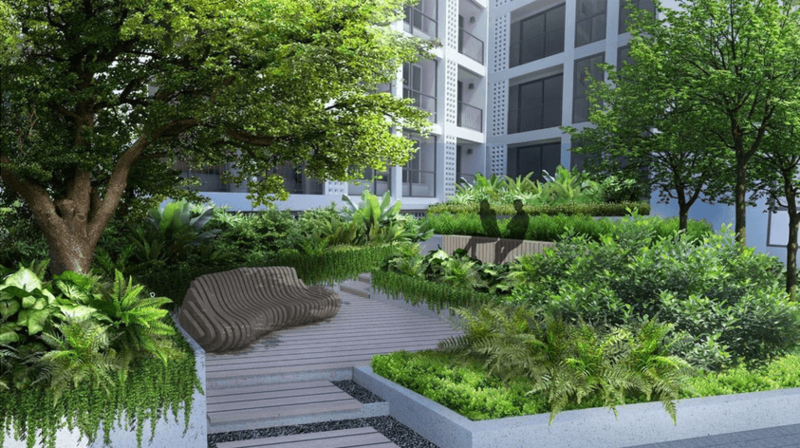 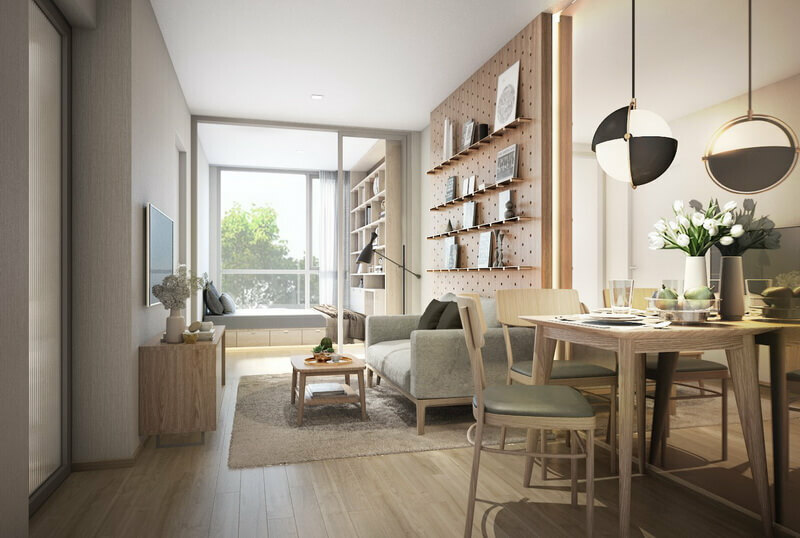 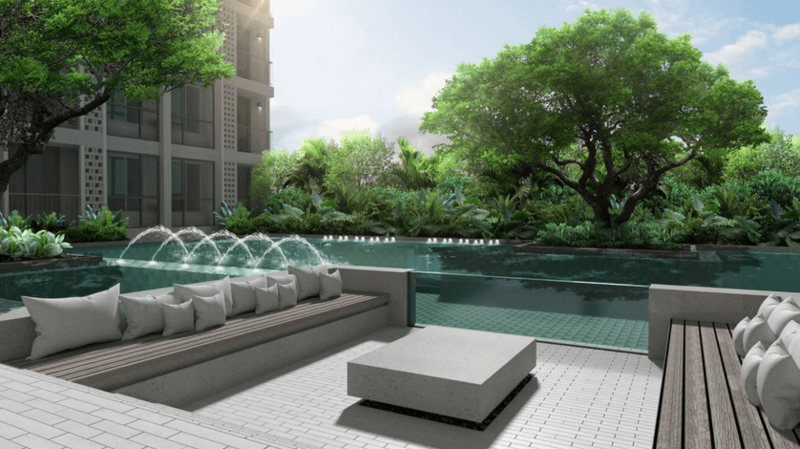 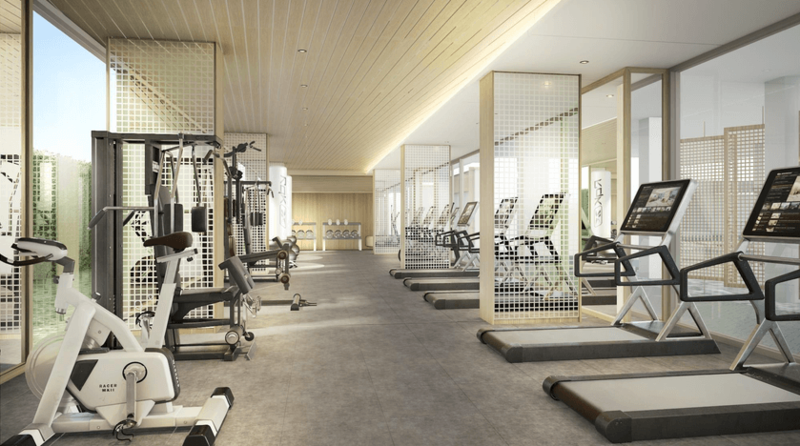 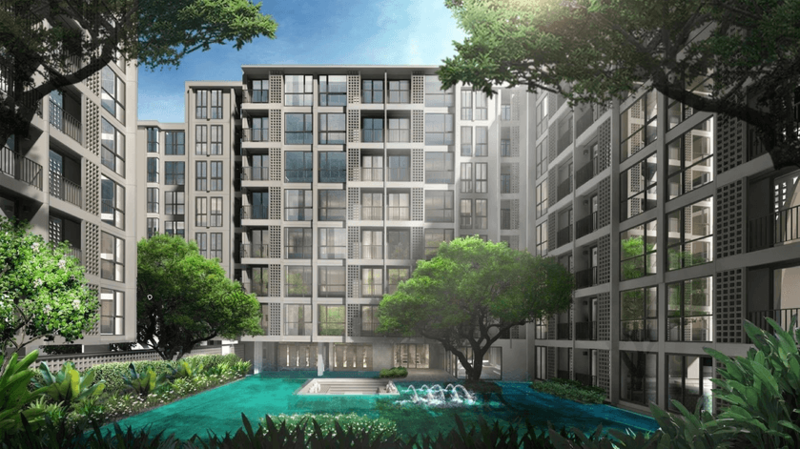 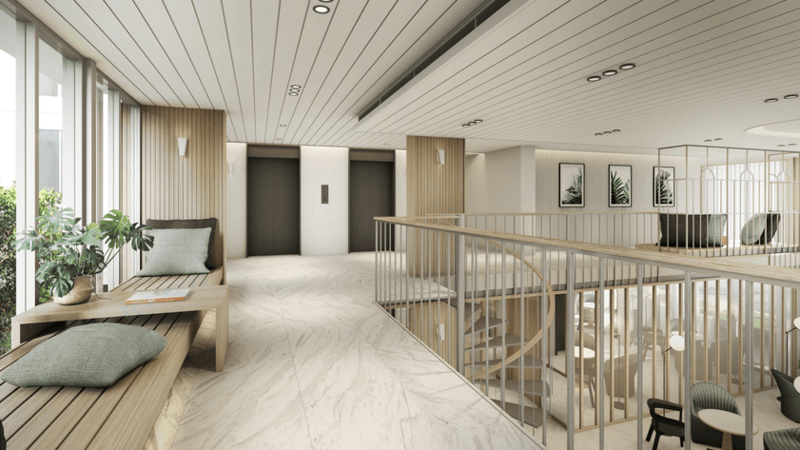 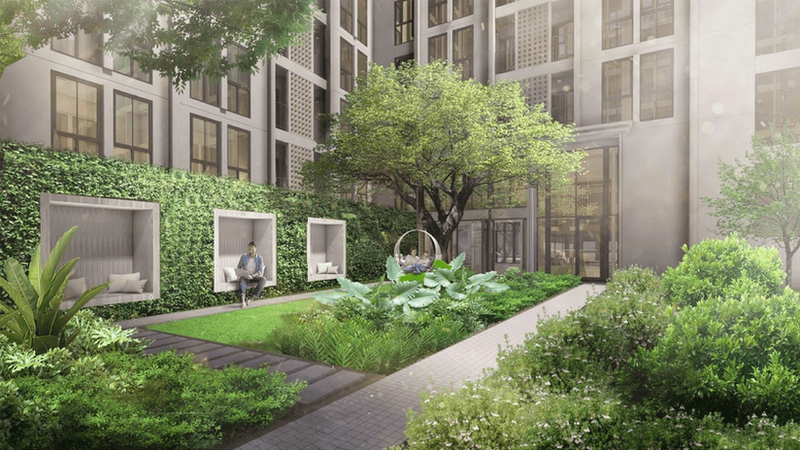 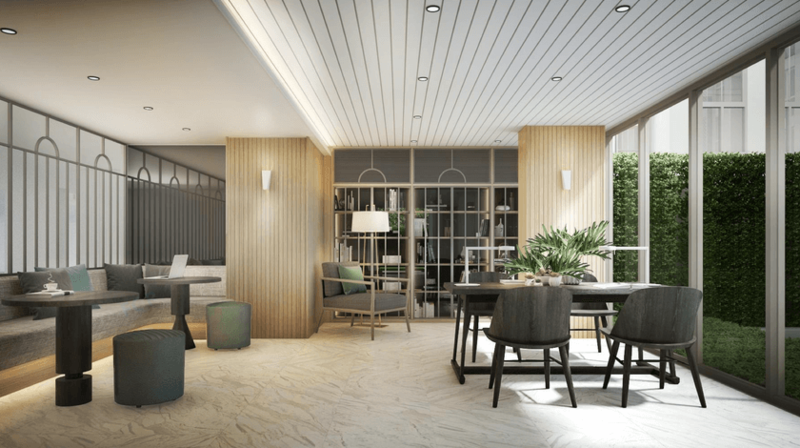 Positioned on Sukhumvit Soi 81 just 230m from BTS On Nut Station, Tesco Supermarket and Movie Plaza Mall – this area is ripe for investment and experiencing some of the highest levels of growth in the city. 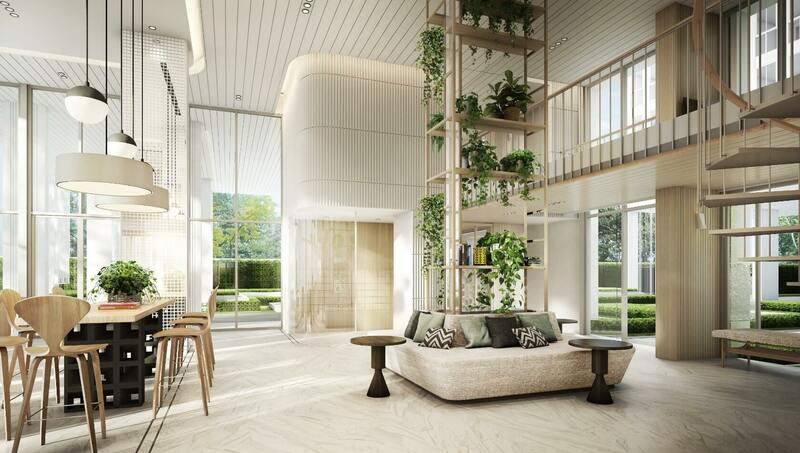 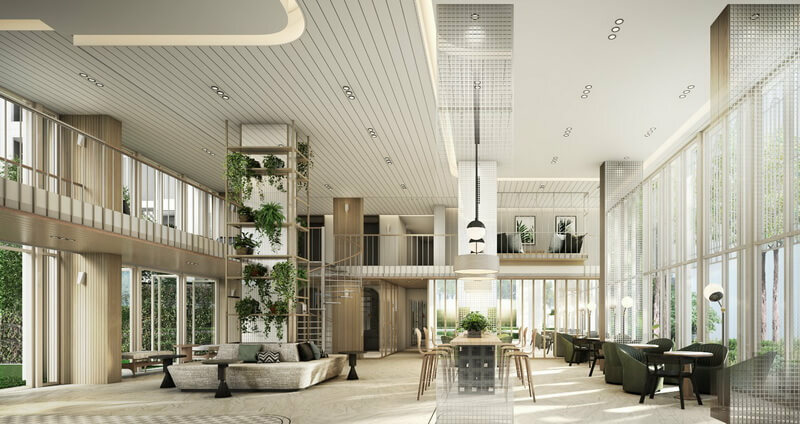 Built by one of Thailand’s Grade-A developers, Chambers On Nut Station features 3 low-rise residential buildings (8 floors) that house a total of 487 units. 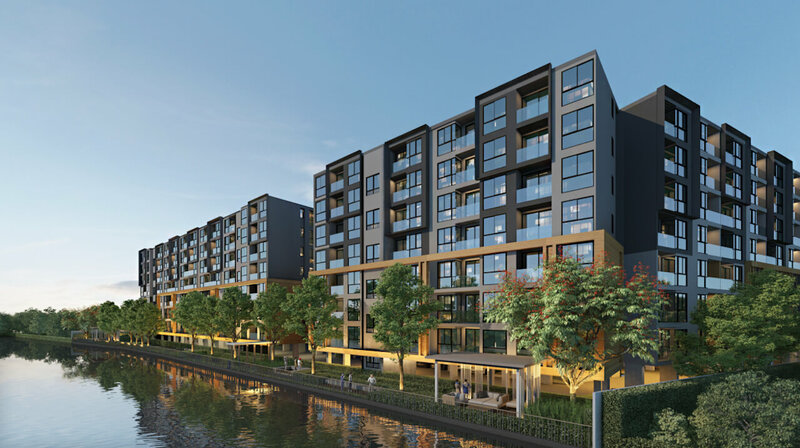 There are only 1 Bedroom types available here ranging from 26m2 – 35m2. 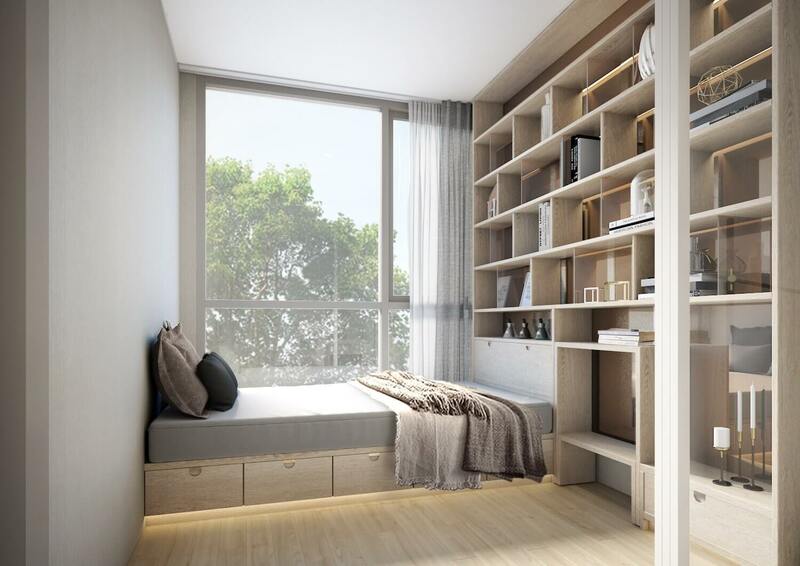 These sizes have proved the most popular for rental in this area. 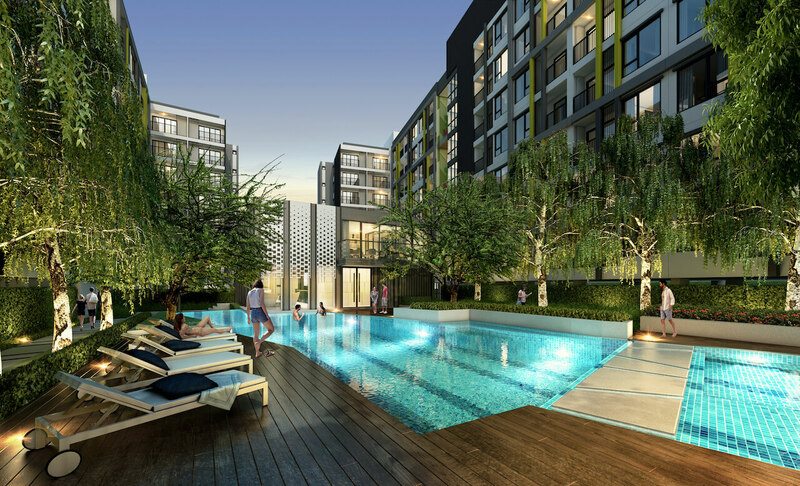 All units come fully furnished including electrical appliances. 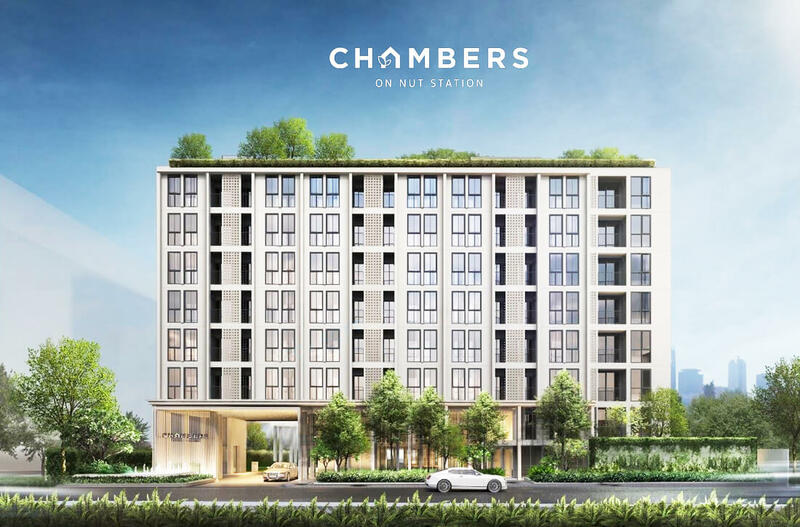 Facilities at Chambers On Nut Station include Swimming Pool, Jacuzzi, Fitness Centre, Rooftop Garden, Courtyard, Library, Mini-Mart.